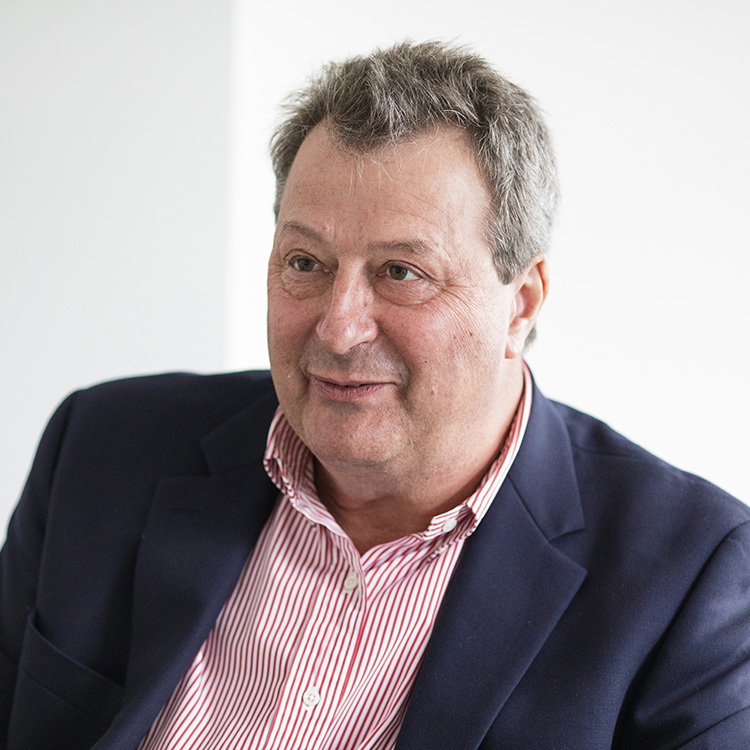 Michael joined Colin Smith Partnership in 1983 following seven years training in London where he worked on projects for a number of major hotel chains and office developments for the BBC. Since moving to Jersey he has been involved with many high profile tourism, commercial, educational and residential schemes for Clients including the Seymour Group, States Departments, Andium Homes, HSBC, CPA and the Royal Bank of Scotland. He currently runs the practice administration including mapping the future direction of the partnership. With over forty years’ experience as a Surveyor, Michael has gained experience in all areas of the profession across all sectors. He has particular experience in the education, tourism and residential sectors and is frequently consulted on disputes and contractual queries due to his unrivalled knowledge and experience.